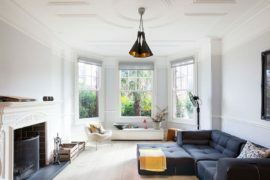 We mainly judge the world around us with visual tools and this often means home decorating and design is dominated by choices of color. 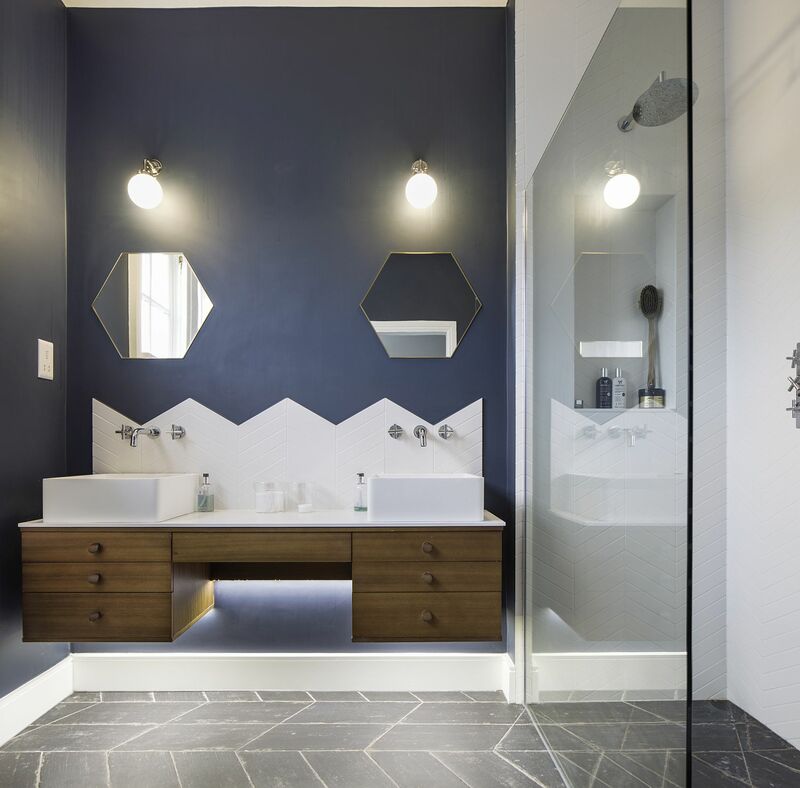 Few among us actually think about textural beauty and how combining different finishes in a smart manner can elevate our home to a whole new level. 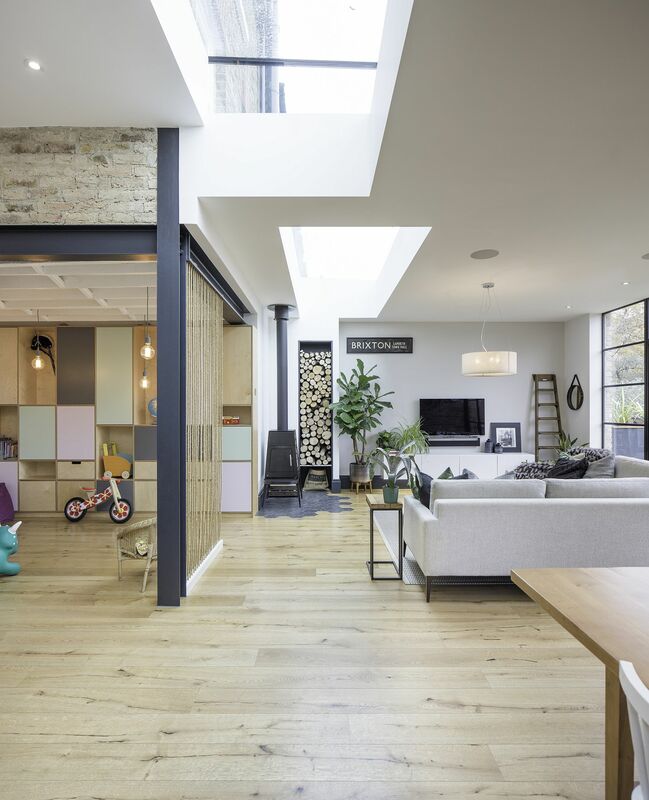 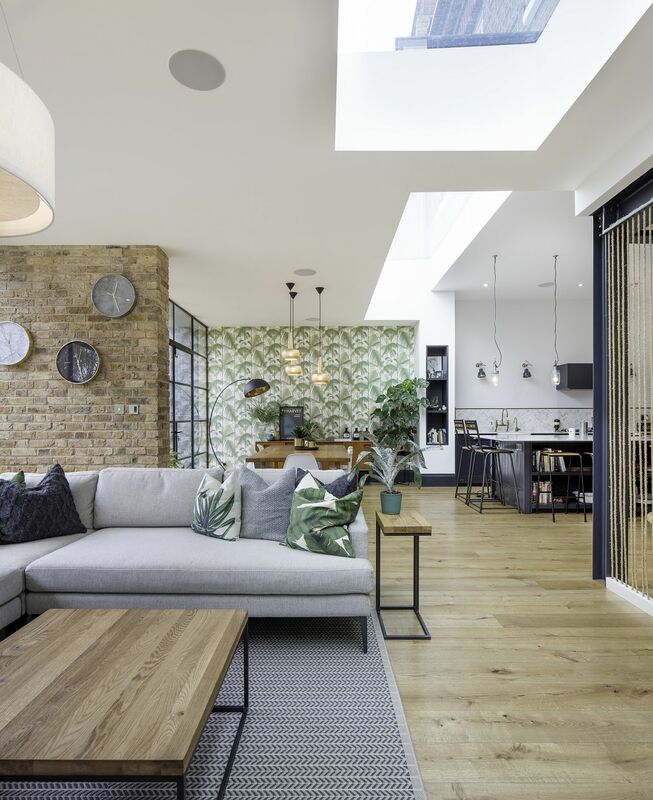 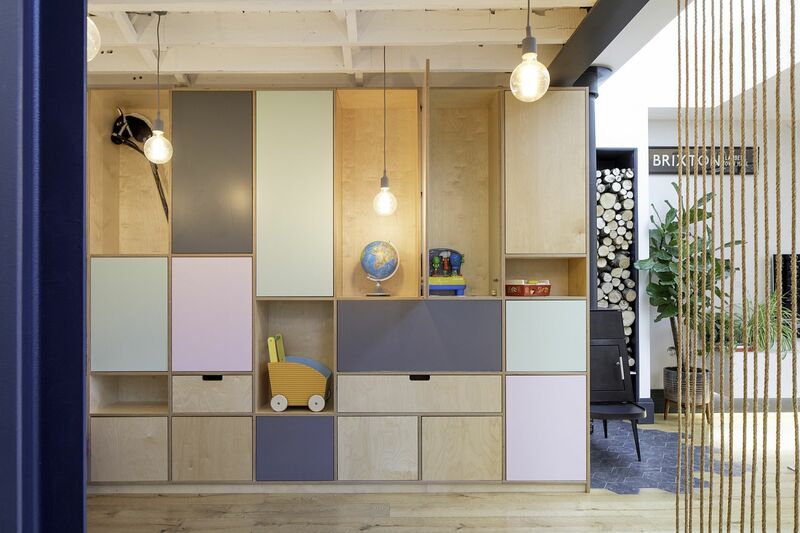 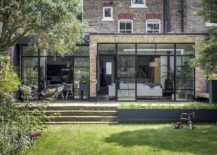 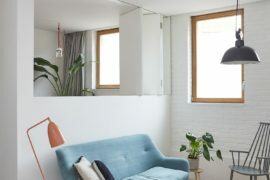 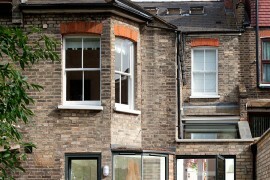 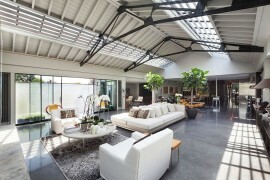 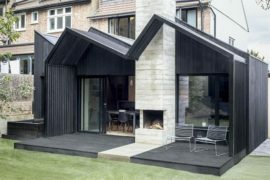 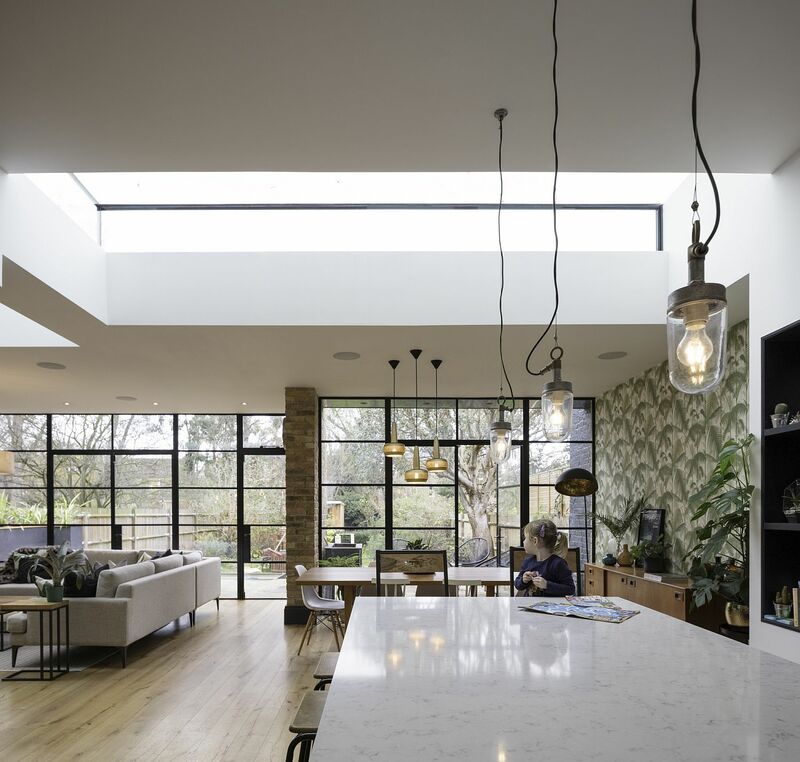 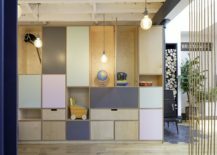 For this looking for inspiration, the Tactile House in Dulwich, North London offers a wonderful template. 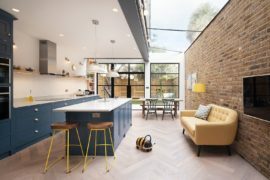 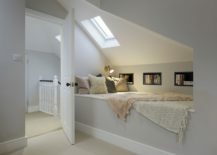 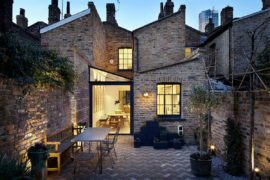 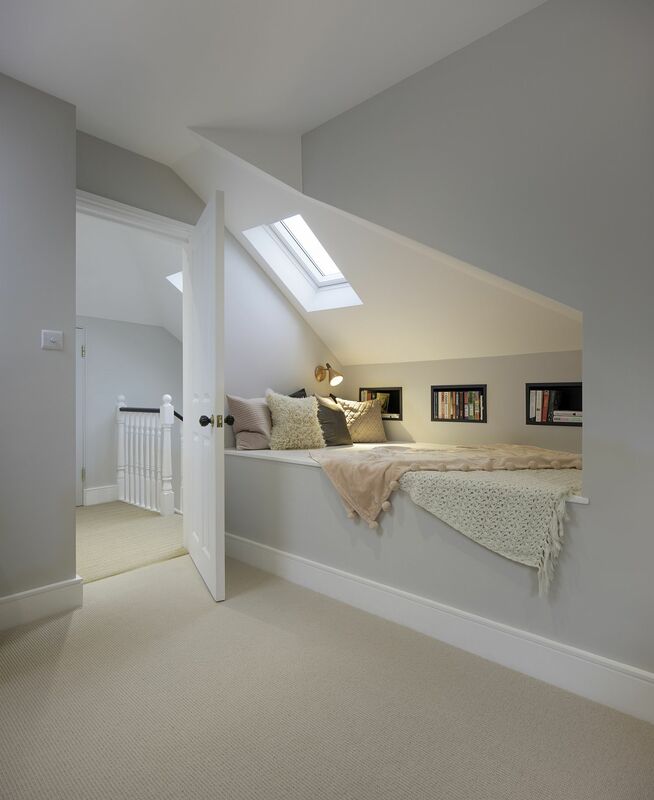 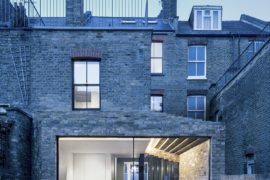 Designed by Thomas & Spiers, the project involves a ground floor rear extension to an existing home along with a loft addition and revamping of the interior. 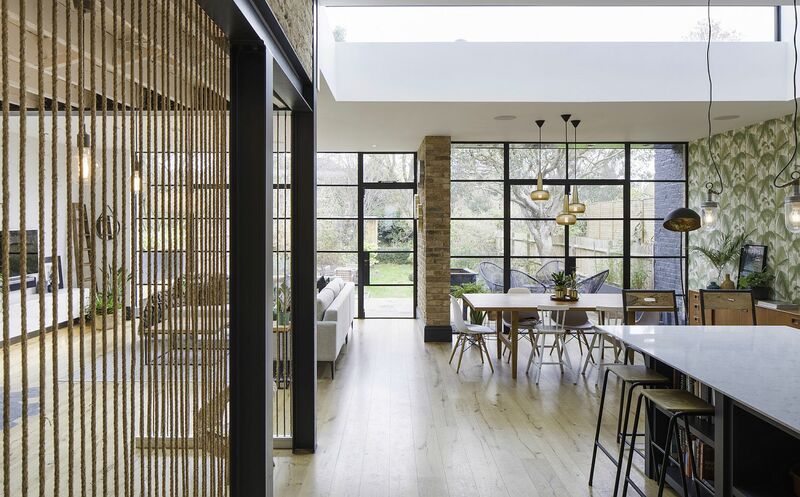 The result is a beautiful blend of brick, steel, glass and wood to paint a picture of serenity. 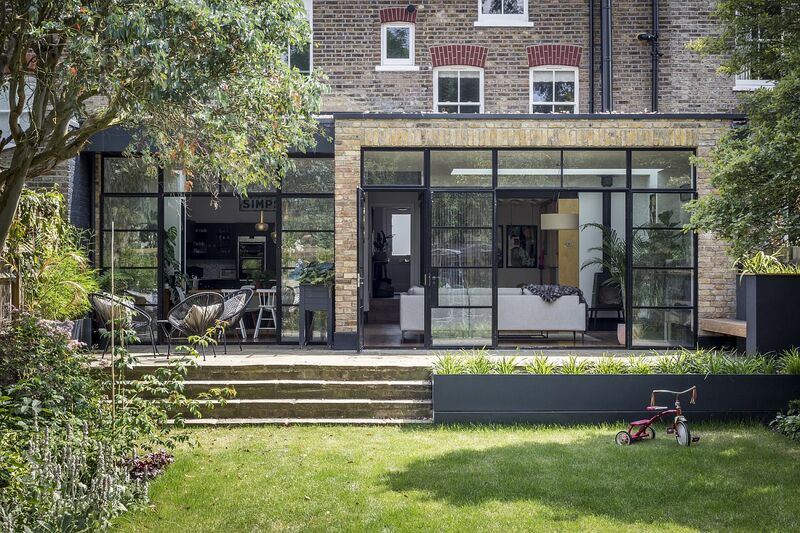 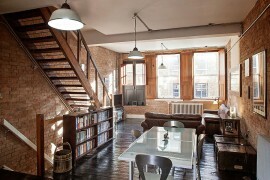 You can find pretty much every popular finish that you can think of inside this London home. 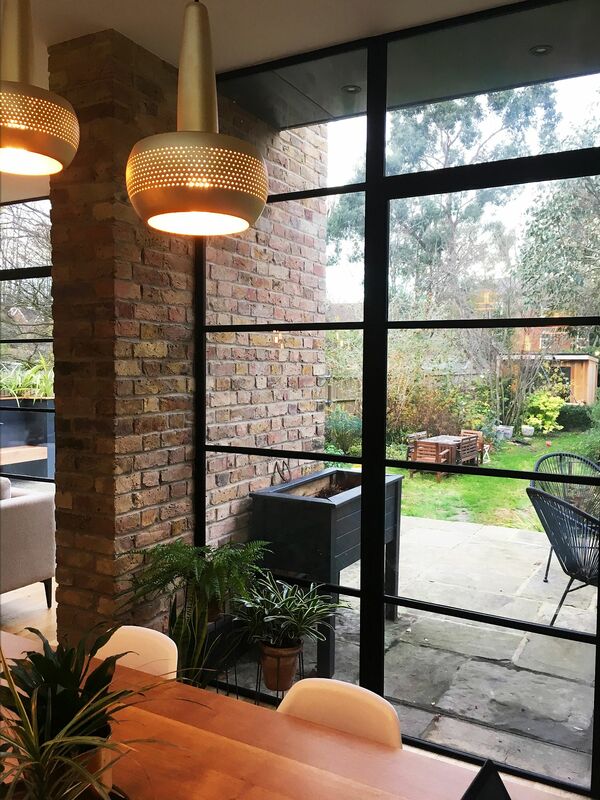 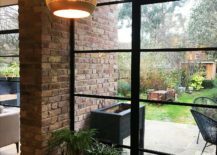 The industrial style windows with their dark metallic frame connect the new addition with the world outside. 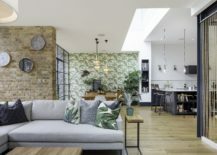 Brick wall sections add a sense of timelessness to the setting while an accent wall covered with wallpaper that has tropical, leafy motifs makes things even more vibrant. 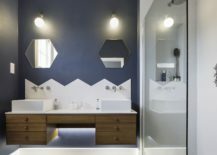 With plywood finishes, smart lighting and bluish-gray kitchen cabinets, every little detail in this lovely makeover seems to add up to paint a vibrant, modern picture.